Last week, the Guardian published a fantastic article titled ‘How Technology Disrupted the Truth’. In it, editor-in-chief Katharine Viner talks about the huge impact that digital publishing and social media have had upon journalism, and indeed the wider world. She argues that in the frenzied chase for page views, many news outlets have become much less interested in facts and much more concerned with virality and that this is a problem. Viner paints a sobering picture; ‘facts’ have simply become something that someone feels could be true and it’s easier than ever to propagate falsehoods through social media. The so-called ‘filter bubble’ also means that our pre-existing views are simply reinforced by our personal news feeds rather than ever being challenged. What does this mean for brands online? It occurred to me that whilst the focus of Viner’s article was upon huge political issues — Brexit for example — this culture of junk food journalism has ramifications when it comes to content marketing too. Because not only are publishers publishing nowadays, but other brands are too; they’re marketing content via blogs in order to gain followers. And this can give them an alarming amount of power. Just as people’s political opinions can be influenced by ‘facts’ that aren’t true, their knowledge of practically any other topic can be manipulated by misleading information. This is obviously not a new phenomenon — people were deceived, either intentionally or unintentionally before the internet existed — but it has been greatly exacerbated by the prevalence of content as a digital marketing tool, combined with the power of social media. As brands fight to earn clicks, facts and research can become secondary to sensationalism and ‘churnalism’. As content marketers continue to think-up new ways in which to engage with an audience, I think it’s important that they don’t lose sight of traditional journalistic principles and ethics. These include basic habits such as clearly stating references and checking ‘facts’ and statistics against multiple sources rather than taking one person’s view as gospel. Marketers need to take an investigatory approach to their content, examining multiple sides of an issue and disregarding ‘evidence’ that is based on tiny and potentially biased polls. 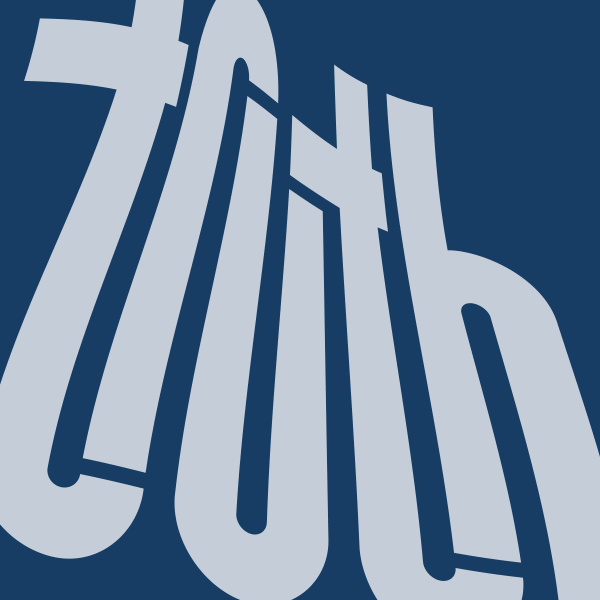 Is there really a business case for the truth? My belief is that what distinguishes good journalism from poor journalism is labour: the journalism that people value the most is that for which they can tell someone has put in a lot of work – where they can feel the effort that has been expended on their behalf, over tasks big or small, important or entertaining. So let’s all just keep trying harder.